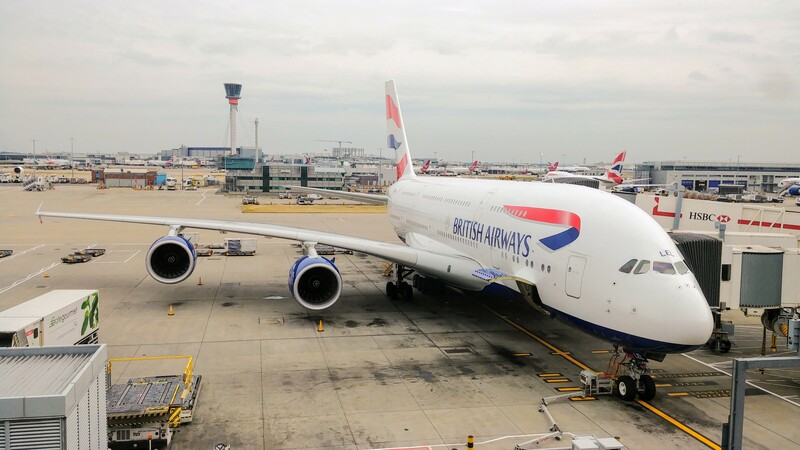 I flew in the upper deck of a British Airways A380 a couple of years ago. It was more spacious than I'd expected, and the window seats had neat little storage compartments by the arm-rest. I also flew a British Airways 787, and I much preferred this aircraft. The cabin was so much quieter than any other commercial airliner. For the first time, I wasn't forced to crank up the volume to maximum to be able to hear the in-flight movie.